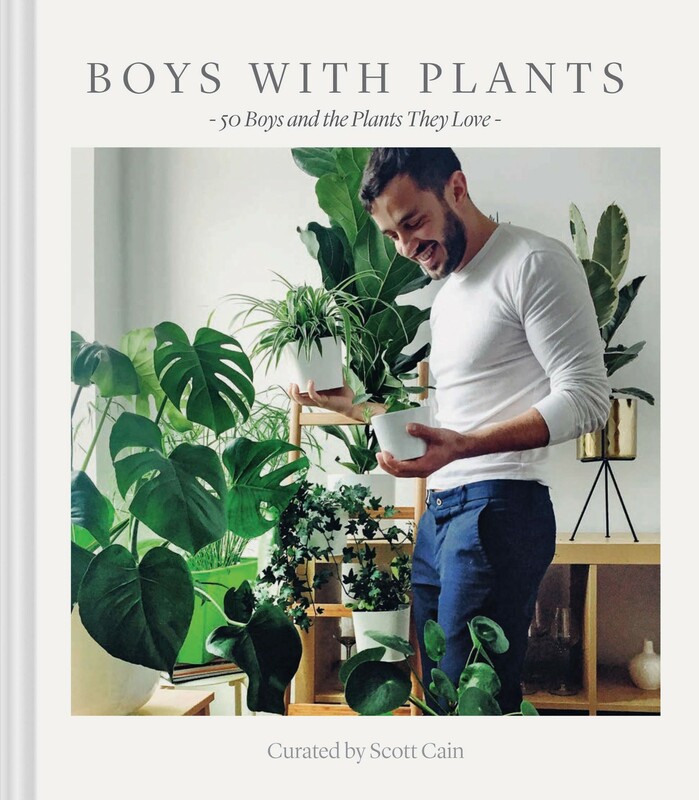 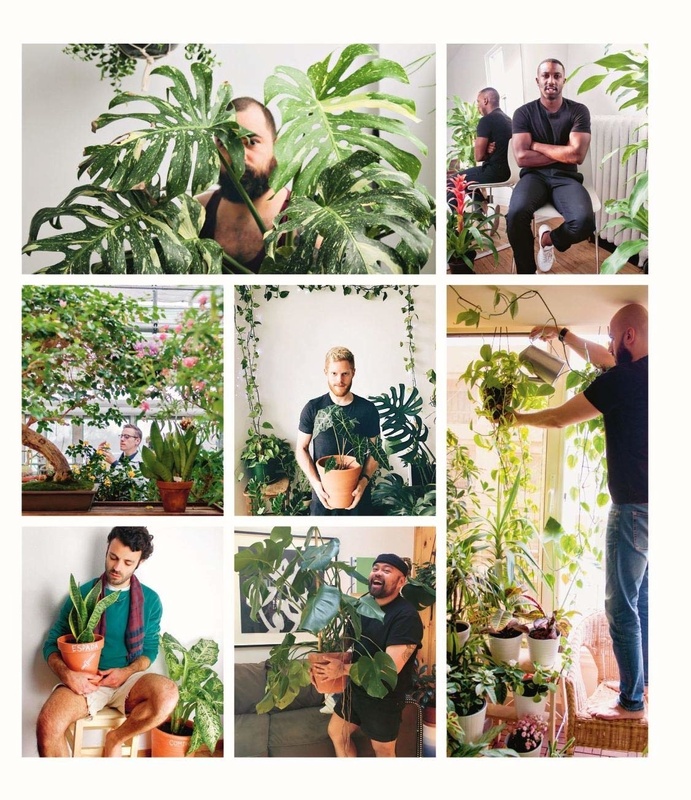 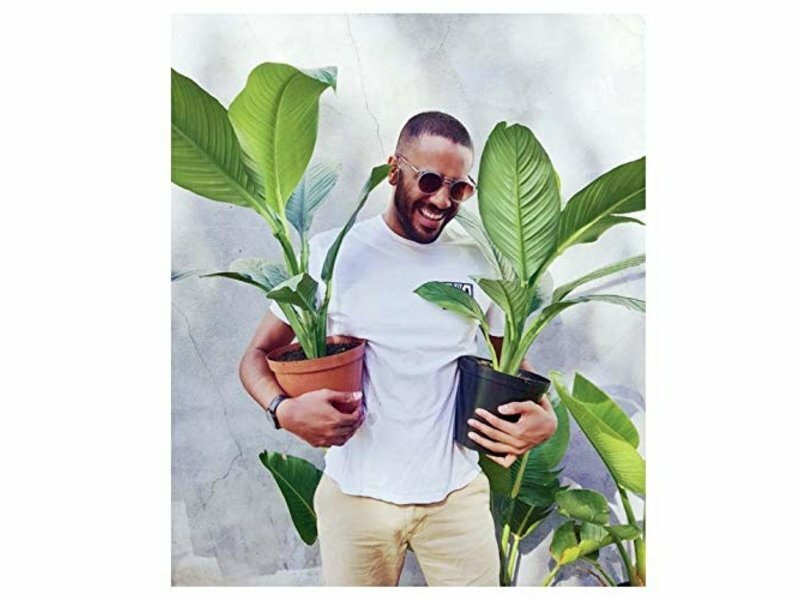 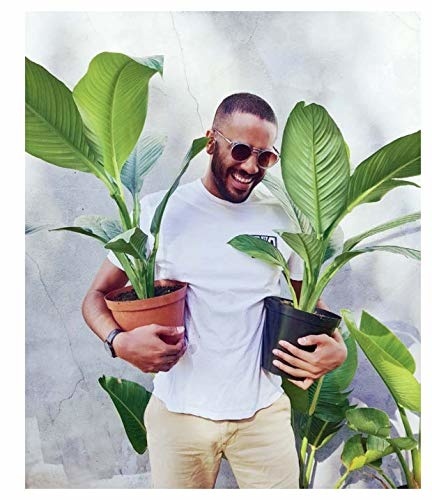 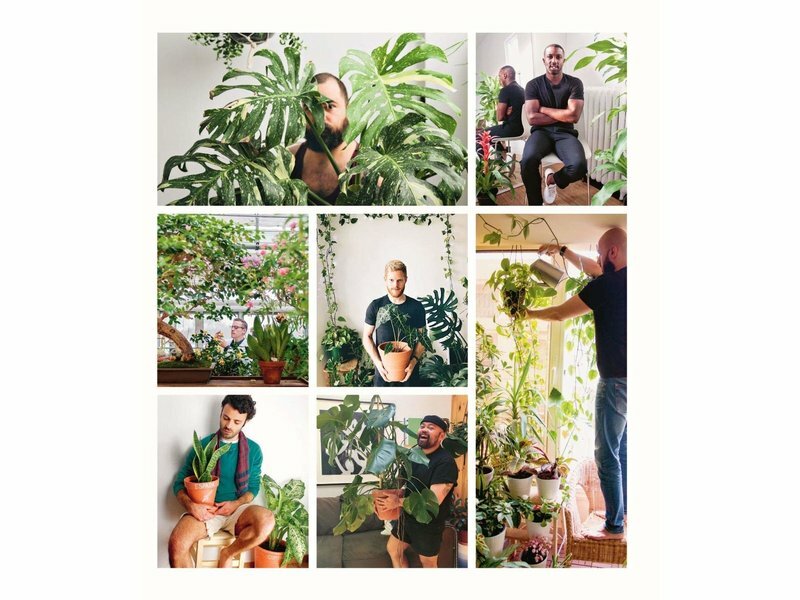 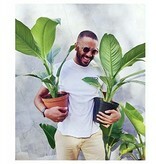 Based on the eponymous and blooming Instagram account, Boys with Plants is a fun and lush celebration of the dreamiest dudes with the greenest thumbs. 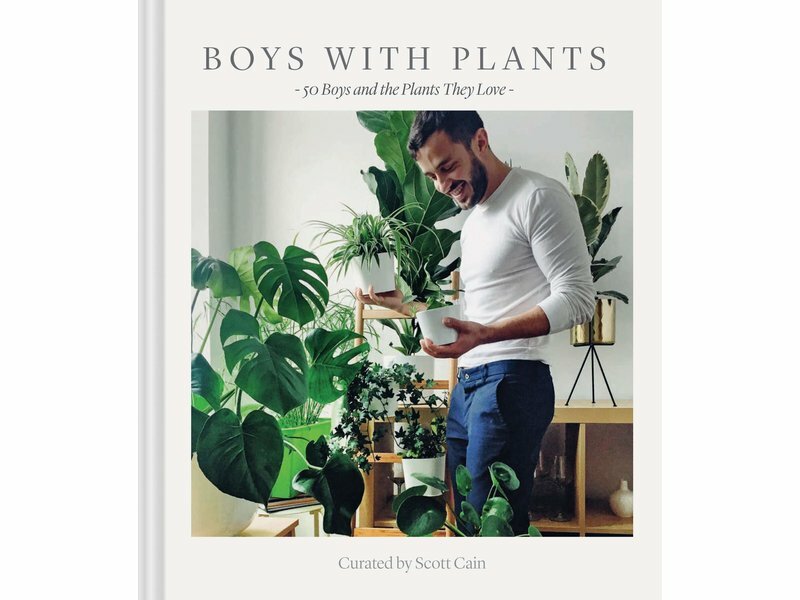 This collection showcases a wide array of beautiful plants and luscious flora, along with 50 men from around the world who love and care for them. 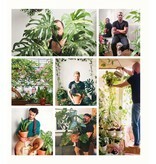 Luxurious full-color spreads provide indoor and outdoor home and garden inspiration paired with tips on how to select, grow, and style plants, plus a short bio of each boy. 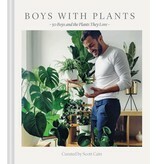 Boys with Plants will leave readers desiring a gorgeous urban jungle of their own (and maybe a handsome fellow to tend to it).